Here are some FAQs that might help you if you have a question but of course please do not hesitate to contact us. Q Why should we join the CAA now? A Joining the CAA now means that you would be seen as a leader in our industry, you will have the first opportunities to use your membership to differentiate your organisation. Q How long does it take for my CAA member application to be approved? A Once you have uploaded your compliance documents the checks usually take about a week and then your membership is approved. Q How do we pay for membership? A Membership can be quarterly by Direct Debit or annually by bank transfer. Q How do we become more actively involved with the CAA? A There are lots of opportunities including projects, training, lobbying and PR - we’d be pleased to discuss with you. Please contact us for more information. Q What is the CAA doing to promote itself to parents? 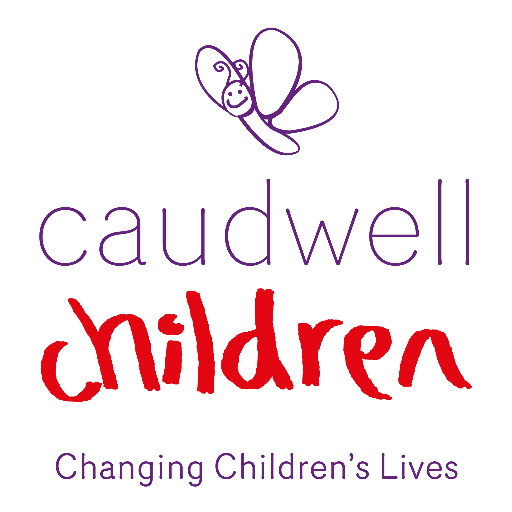 A We are working with Media Snug to promote the CAA and much has already happened with Children's Activities Week reaching 26million on twitter and trending several times. The CAA has already received media attention with coverage achieved on BBC Radio, trade press, franchise press, local news (print) and ‘mother & baby’ consumer titles. Our members are promoting the CAA to over 200,000 parents via their classes and over 500,000 via social media #ParentsPeaceOfMind. The What’s On 4 online guides include a ‘CAA member’ option in the search with thousands of searches already made by parents. The CAA sponsors awards at the What’s On 4 awards and mumandworking awards.